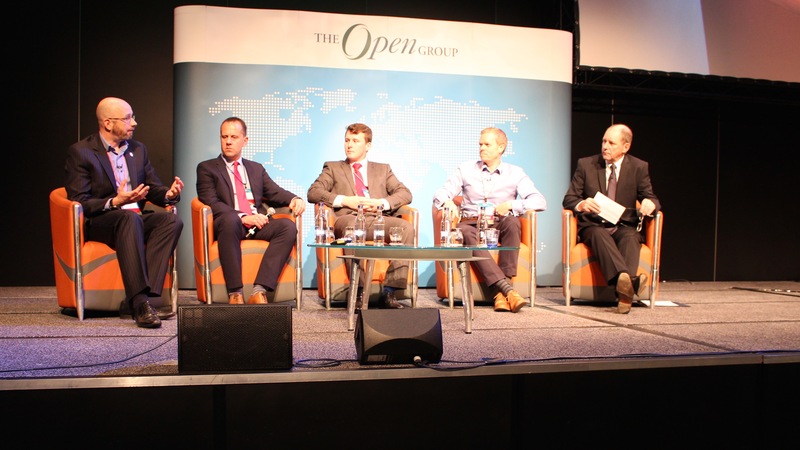 On Monday October 19, Allen Brown, President and CEO of The Open Group, welcomed over 230 attendees from 26 countries to the Edinburgh International Conference Center located in the heart of historic Edinburgh, Scotland. Allen kicked off the morning with an overview of company achievements and third quarter activities. The Open Group has over 500 member organizations in 42 countries, with the newest members coming from Peru and Zambia. Allen provided highlights of the many activities of our Forums and Work Groups. Too many to list, but white papers, guides, snapshots and standards have been published and continue to be in development. 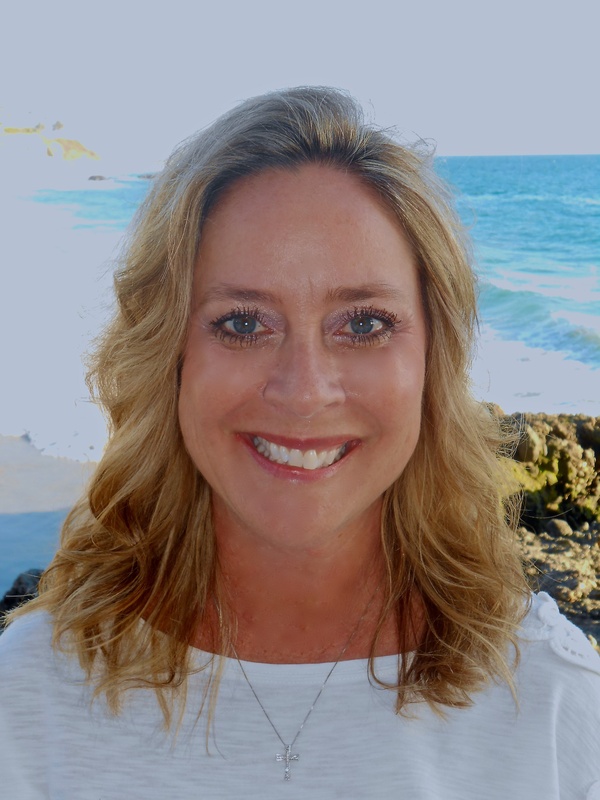 The newest Work Group is Digital Business Strategy and Customer Experience. The UDEF Work Group is now named O-DEF (Open – Data Element Framework) Work Group. The Real Time and Embedded Systems Forum is becoming more focused on critical systems and high assurance. Our members and staff have been very productive as always! The morning plenary featured the theme “Architecting Business Transformation” with BAES Submarines. Speakers were Stephen Cole, CIO, BAE Systems Maritime Submarines; John Wilcock, Head of Operations Transformation, BAE Systems Submarine Solutions; Matthew Heard, Senior Operations Engineer, BAE Systems Maritime Submarines; and Paul Homan, Enterprise Architect, IBM. The presentation included a history of BAES Submarines and a ‘case study’ on using TOGAF® to help define BAE’s strategy for transforming their operations and production functions. The gentlemen all advocated the need to continue to drive change and transformation through the TOGAF principles. TOGAF has provided a structured, standardized approach to solving functional problems. TOGAF also ultimately allows organizations to document and measure their success along the way for meeting business objectives. Following the keynotes, all presenters joined Allen for a panel consisting of an engaging Q&A with the audience. In the afternoon, the agenda offered several tracks on Risk, Dependability and Trusted Technology; EA and Business Transformation and Open Platform 3.0™. One of the many sessions was “Building the Digital Enterprise – from Digital Disruption to Digital Experience” with Mark Skilton, Digital Expert, and Rob Mettler, Director of Digital Business, both with PA Consulting. The speakers discussed the new Work Group of The Open Group – Digital Business and Customer Experience, which is in the early stage of researching and developing a framework for the digital boom and new kind of ecosystem. The group examines how the channels from 15 years ago compare to today’s multi-device/channel work requiring a new thinking and process, while “always keeping in mind, customer behavior is key”. The evening concluded with a networking Partner Pavilion (IT4IT™, The Open Group Open Platform™ and Enterprise Architecture) and a whisky tasting by the Scotch Whisky Heritage Centre. Tuesday, October 20th began with another warm Open Group welcome by Allen Brown. Allen and Ron Ashkenas, Senior Partner, Schaffer Consulting presented “A 20-year Perspective on the Boundaryless Organization and Boundaryless Information Flow™. The More Things Change, the More They Stay the Same”. Ron shared his vision of how the book “The Boundaryless Organization” came to light and was published in 1995. He discussed his experiences working with Jack Welch to progress GE (General Electric). Their pondering included “can staff/teams be more nimble without boundaries and layers?”. After much discussion, the concept of ‘boundaryless’ was born. The book showed companies how to sweep away the artificial obstacles – such as hierarchy, turf, and geography – that get in the way of outstanding business performance. The presentation was a great retrospective of boundaryless and The Open Group. But they also explored the theme of ‘How does boundaryless fit today in light of the changing world?’. The vision of The Open Group is Boundaryless Information Flow. Allen emphasized that “then standards were following the industry, now their leading the industry”. Boundaryless Information Flow does not mean no boundaries exist. Boundaryless means aspects are permeable to boundaries to enable business, yet not prohibit it. During the next session, Allen announced the launch of the IT4IT™ Reference Architecture v2.0 Standard. Chris Davis, University of South Florida and Chair of The Open Group IT4IT™ Forum, provided a brief overview of IT4IT and the standard. The Open Group IT4IT Reference Architecture is a standard reference architecture and value chain-based operating model for managing the business of IT. The afternoon tracks consisted of IT4IT™, EA Practice & Professional Development, Open Platform 3.0™, and Architecture Methods and Techniques. 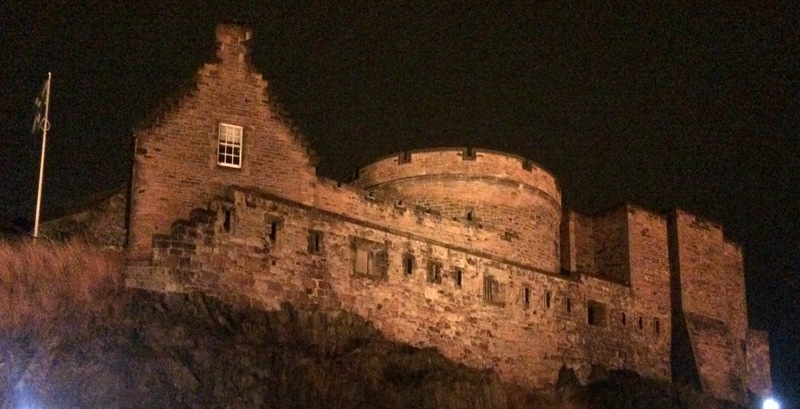 The evening concluded with a fantastic private function at the historic Edinburgh Castle. Bagpipes, local culinary offerings including haggis, and dancing were enjoyed by all! On Wednesday and Thursday, work sessions and member meetings were held. A special ‘thank you’ goes to our sponsors and exhibitors: BiZZdesign; Good e-Learning, HP, Scape, Van Haren Publishing and AEA. Other content, photos and highlights can be found via #ogEDI on Twitter. Select videos are on The Open Group YouTube channel. For full agenda and speakers, please visit The Open Group Edinburgh 2015.